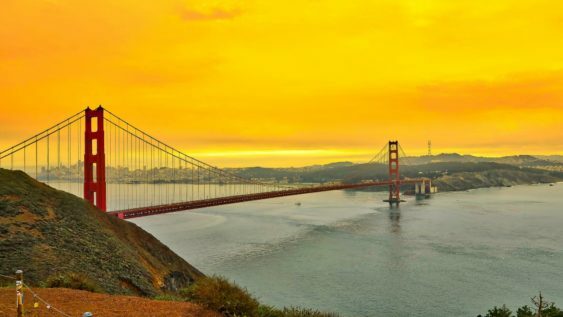 Calling all photography lovers, observe Golden Gate National Parks through a new lens. Enjoy a two-hour photowalk led by expert National Park Service Photographer, Kirke Wrench. 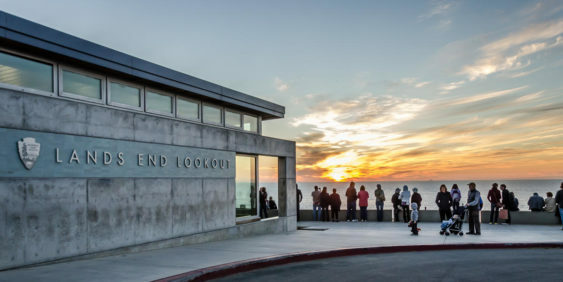 Take a moderate walk along the Coastal Trail to the Lands End Labyrinth, and learn photo techniques along the way. Please note that this walk involves stairs, as the walk may venture down to Sutro Baths. Bring your personal camera equipment and water bottle. Appropriate for teens and up. Reservations required, please email: parkphotographer@gmail.com. Rain cancels.